Specifically, I want to learn how to make a web site from scratch, not from templates. I want to learn how to read what’s under the hood when it comes to creating, tweaking and revamping a site, get my hands dirty and perhaps make some mobile apps too. I feel it’s a language that I should know for many reasons. It will make me more versatile as a journalist. I’ll be able to create web-based ways to tell my stories that catch readers’ eyes. Probably someday I’ll work for a web-only news outlet, where knowing how the web works will be essential (not to mention the fact that at my newspaper now so much of what we do is web-based anyway). But unfortunately, I graduated from college right before it became obvious that journalists should be able to do more than just write well and know the AP Stylebook. So I’m stuck teaching myself. I got through the first two courses, which covered the basics, without too many problems. I like the fact that Codecademy gives you a “scratch pad” where you can practice the programming language you were just taught. It also gives you a problem to solve before moving on to the next lesson. The problem that I encountered, though, was the fact that the site does not always give you examples to follow with each new bit it teaches you. I mean I get that it is trying to get you to think comprehensively about what you’ve learned, but for a beginner, I feel I would have grasped the concepts quicker — and then would have been able to practice them in the scratch pad more — if more guidance was given. Like how my math books in high school gave me the answers in the back to compare mine to, I wish Codecademy would do this as well. It’s very frustrating to be stuck staring at the computer screen blankly after trying many answers with no recourse to find the right one. And on top of all of this, after I had completed the first two beginner courses, I get to course three, which tells me that it’s for people who already know how to code in another language. A course between the first two and the third is needed to fill in the gaps. But after working with Codecademy I also came to the conclusion that I need more of a foundation before launching into this. I felt that I was memorizing programming language much like how I would memorize sentences for Spanish class. I knew what that exact sentence meant but not why it was correct or how I could say a sentence of my own. More than a decade out of high school, I don’t speak Spanish. I don’t want that to be the same with programming. I want someone or something to start at the beginning with me and bring me all the way to creating a website. 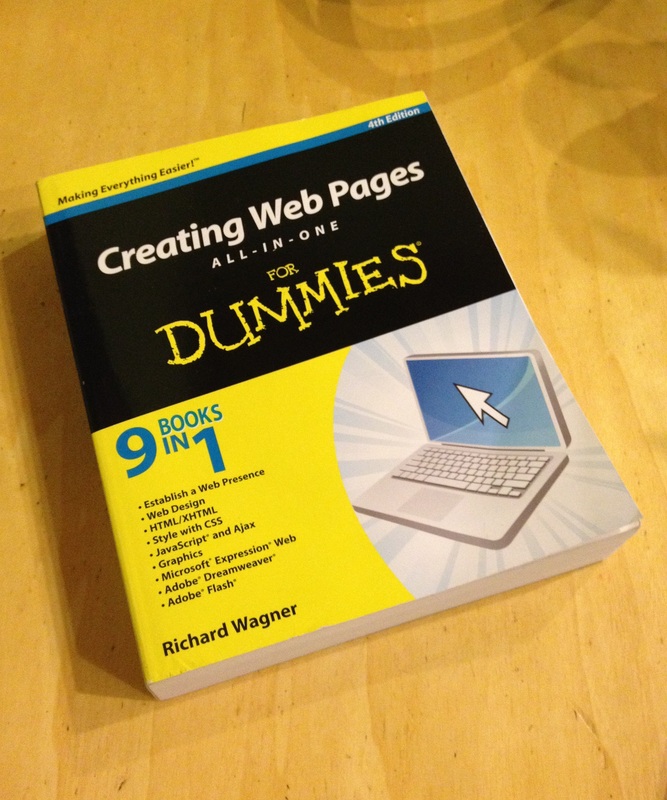 So I’ve put Codecademy on hold for now, and I bought Creating Web Pages All-In-One for Dummies. It got great reviews online as a very helpful book, and let’s face it, I’m at a dummy level with this. 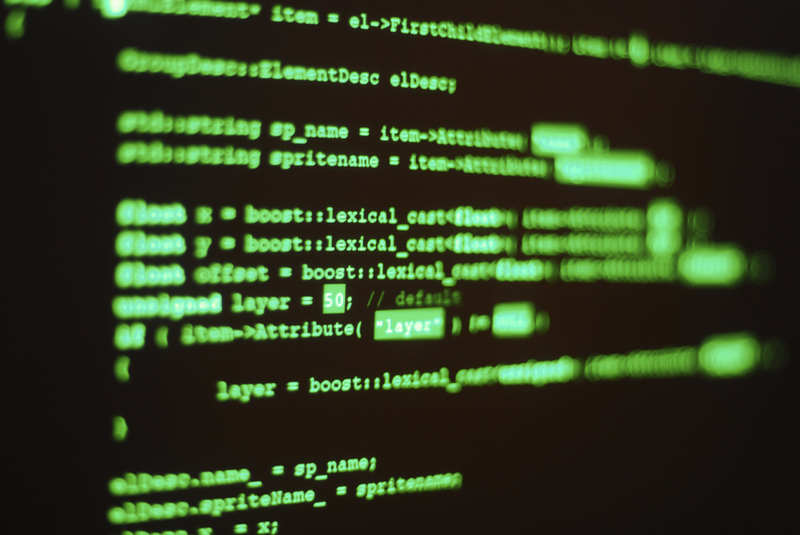 And if you have any tips on learning programming, please share. I’ll be back on here again soon with more on how this effort is going. Soon … as in not in four months like before.